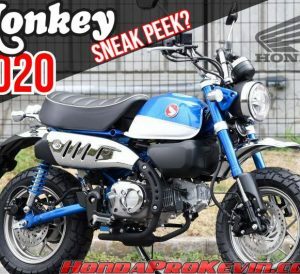 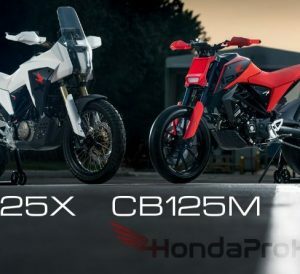 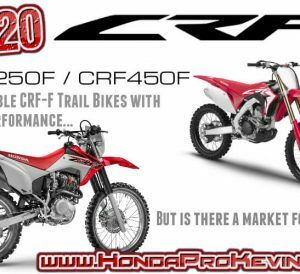 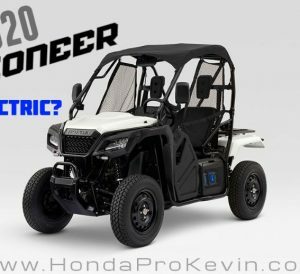 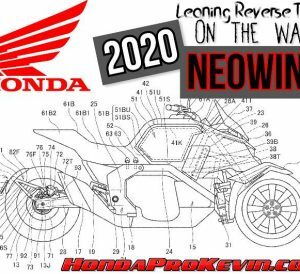 NEW 2020 Honda Monkey 125 Color Sneak Peek – Blue on the way…? 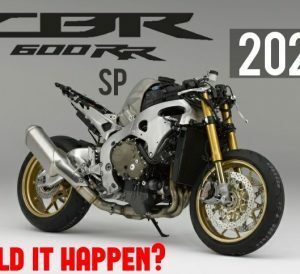 Will Honda build a 2019-2020 CBR600RR SP? 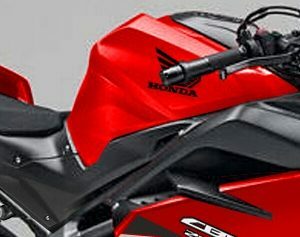 Is there a market for a Bad-to-the-Bone CBR 600RR?